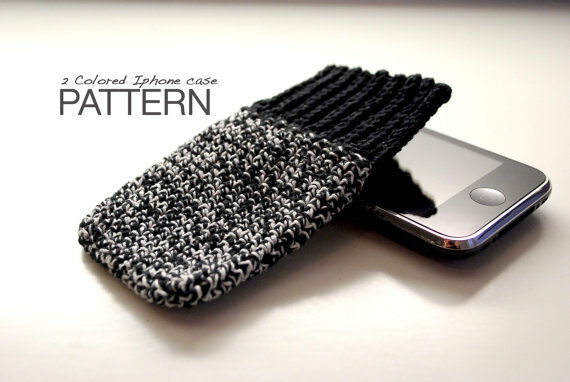 The other day I have made this simple iPhone cover completely out of cotton. It feels very strong and fits tight around the phone. No button or closing are necessary to keep your phone into this sleeve. You can grab the pattern from Etsy and diy it yourself or you can find the finished products on Etsy as well. 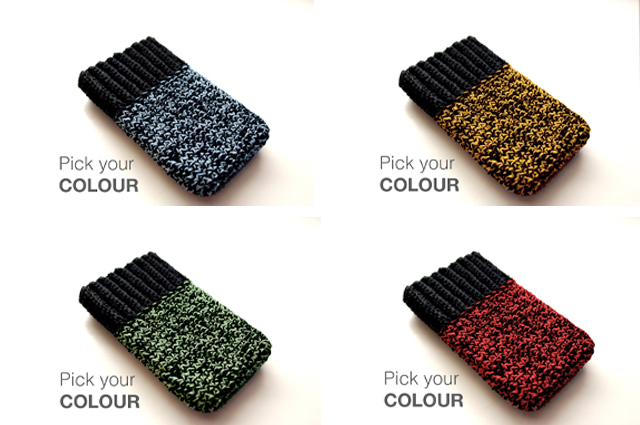 The only thing you will need to do is choose your colour ;-). What a cute iphone cover!